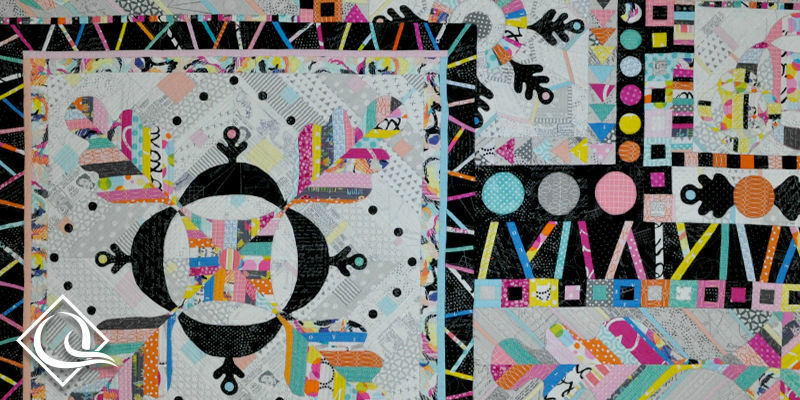 This international contest organized by The National Quilt Museum challenges quiltmakers to create an innovative quilt based on a specific traditional pattern. Winners of the contest traditionally include quilts from many different U.S. states and several other countries. 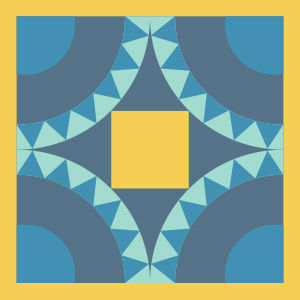 Quilts are selected for their excellence in design and techniques, their innovation, and their contributions to an exhibit showing the wide range of designs and styles the selected traditional pattern can inspire. 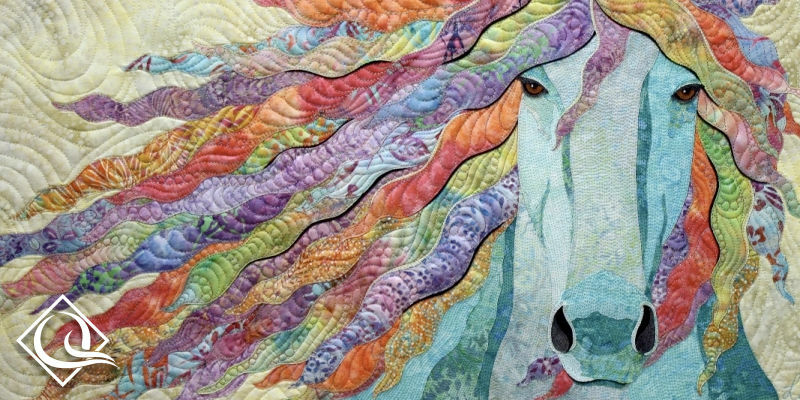 Quilters around the world are invited to enter outstanding quilts in the 27th Annual Competition coordinated by The National Quilt Museum. 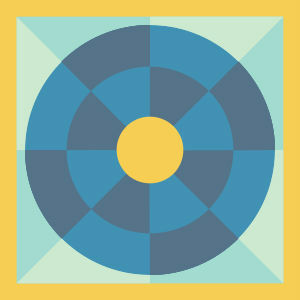 The 2020 competition is open to quilts that are innovative interpretations of traditional Wheel of Fortune patterns. 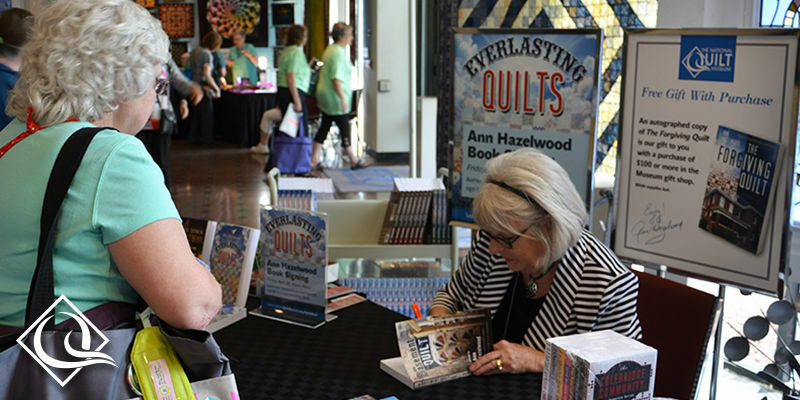 This competition gives quilters an excellent opportunity to share their work with people across the country. 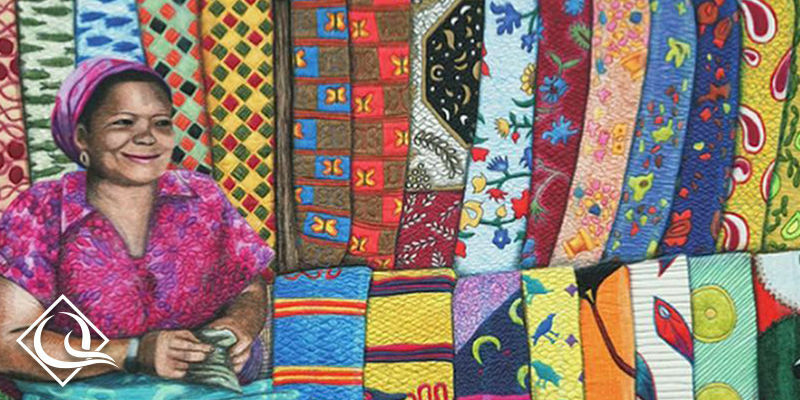 The quilts selected as finalists will receive awards and make up a traveling exhibition. 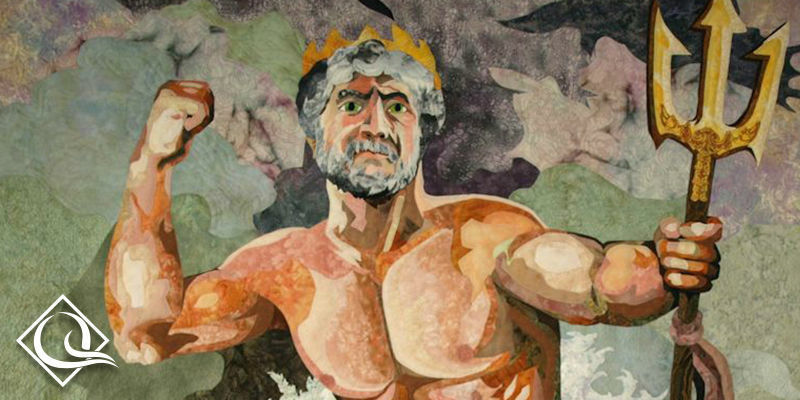 The exhibit will open at The National Quilt Museum and travel to other venues. 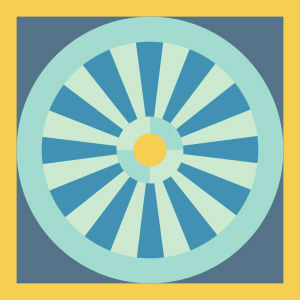 View or download the 2020 Wheel of Fortune brochure and application. 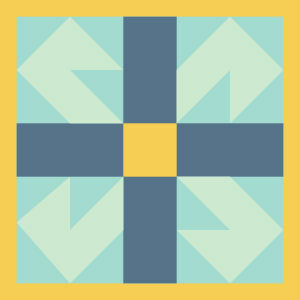 Anyone can enter a cloth quilt by submitting digital images (one full view and one detail), a completed entry form and an entry fee. Online entry or printed form & CD/flash drive must arrive at the Museum by November 4, 2019. CDs and flash drives will not be returned. The entry fee is $50 ($60 for International). 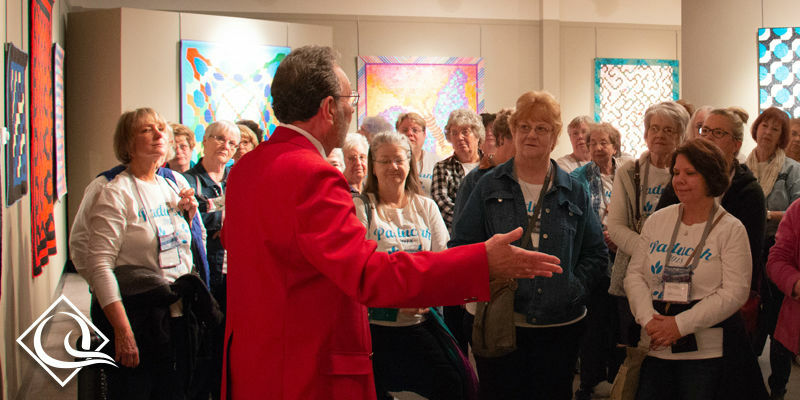 Make all checks payable to The National Quilt Museum. 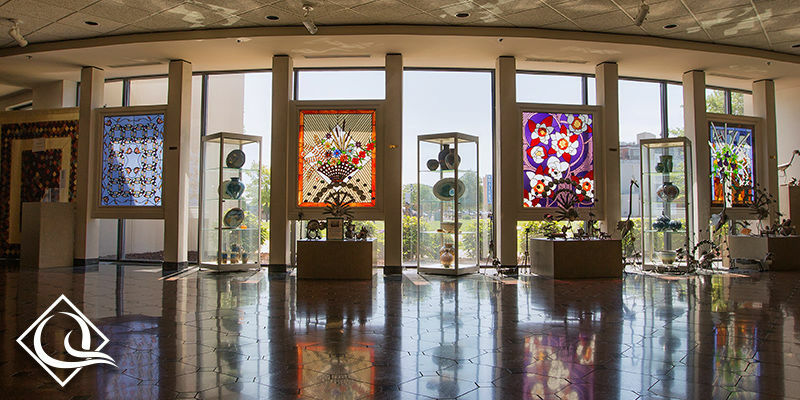 The National Quilt Museum is a federal 501(c)3 non-profit organization. 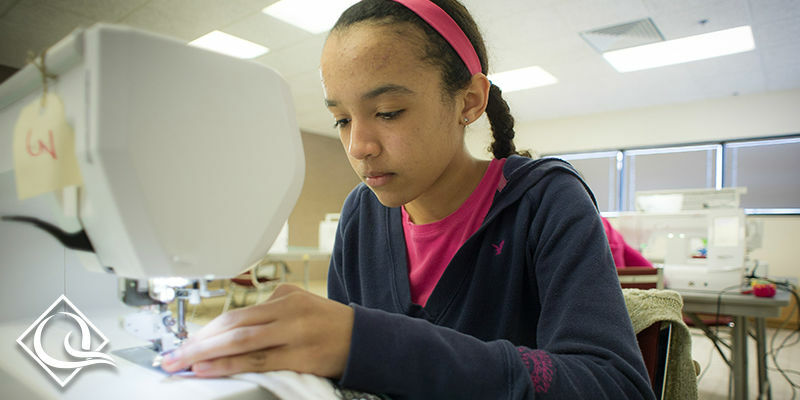 The quilt must be constructed and hand or machine quilted by the person(s) named on the entry form. No kits, please. Limit: one entry per person or team. The quilt must have been finished after December 31, 2017, and be in excellent condition. 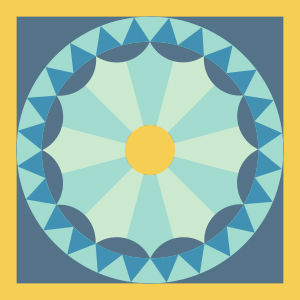 The quilt must be an interpretation of Wheel of Fortune patterns and should be recognizable in some way as related to those patterns. All quilts must be original designs, no adaptions or copyrighted patterns. The quilt must be a minimum of 50 in. or 127 cm in each dimension and not exceed 80 in. or 203.2 cm in any one dimension. It must not be framed with wood, metal, etc. 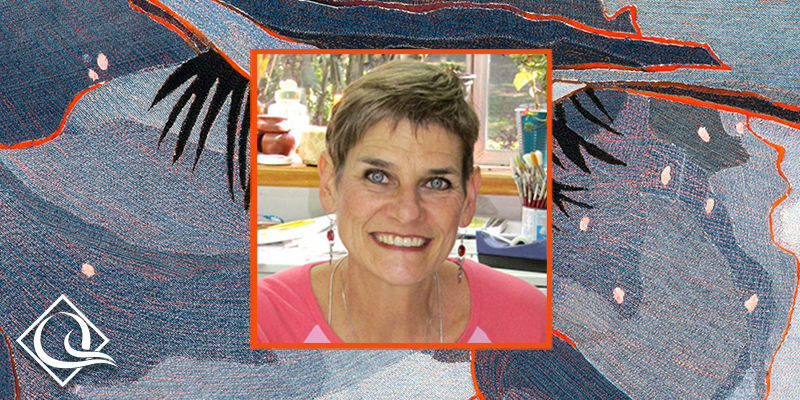 Quilts accepted for the exhibition will be chosen by digital images; notification of the jurors’ decision will be by mail, email or telephone. 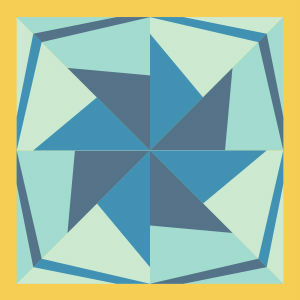 Accepted quilts must be shipped to the Museum to arrive by December 6, 2019. 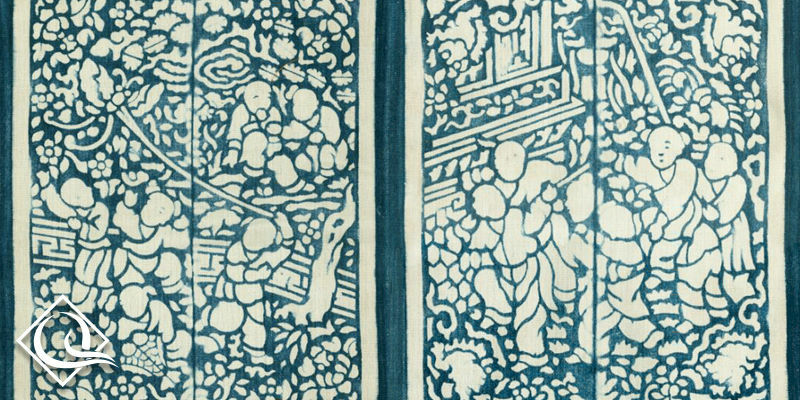 A 4 in. or 10.16 cm sleeve must be firmly attached along the upper edge of the back; an identification label with the name of the quilt and maker must be sewn to the lower left corner of the back. Award winners will be chosen by a panel of judges by December 19, 2019. Quilts judged too fragile for the traveling exhibition, as well as incomplete, torn, or soiled quilts, will be rejected and returned to their maker/owner. 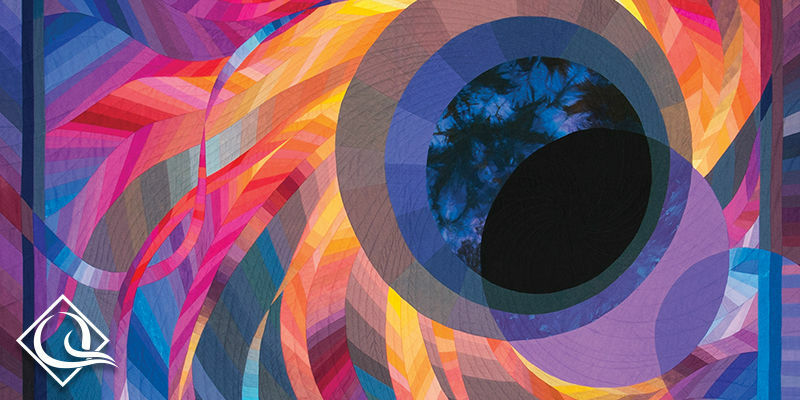 Finalists’ quilts and award-winning quilts must be available to travel on exhibition through December 31, 2021. The quilts will be treated with great care and will be insured up to a maximum of $5,000 against loss and theft. The traveling exhibition will include materials for correct handling, along with instructions, thus quiltmakers should be aware that some normal wear and tear and soiling may occur. A photo of the maker(s) and information about the quilt must be provided for the contest/exhibition gallery guide. Quilts will be photographed for use in the publication and for publicity and education. The competition takes a year off in 2021 to be redesigned. 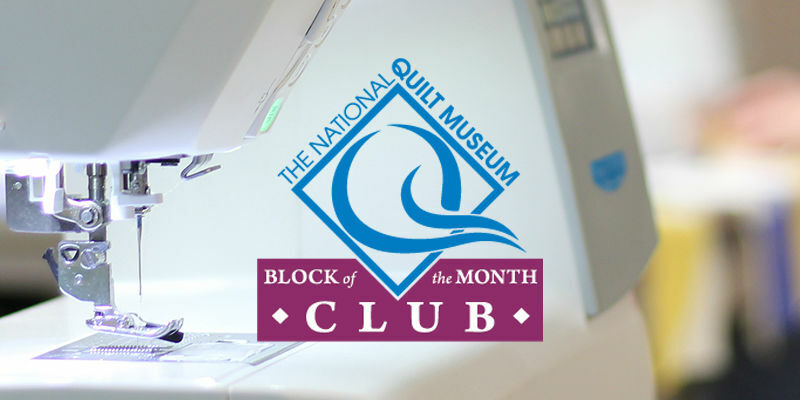 For online submissions, contact rbaar@quiltmuseum.org or 270.442-8856 x 210. Click here for 2018 Bow Tie exhibit information and contest results.